Jake Rogers was murdered and his killer is on the loose. A secret died with him that night, and you, as Nancy Drew, must read between the lines to expose the culprit! 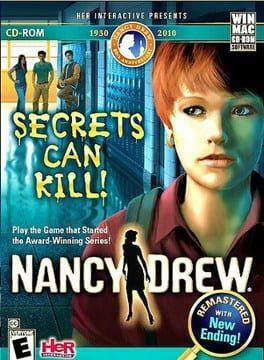 Nancy Drew: Secrets Can Kill Remastered is available from 0.49 to 0.49 from 1 shops.